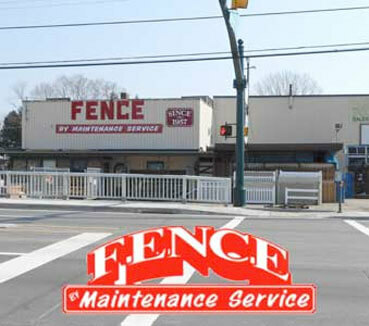 Fence By Maintenance Service specializes in fence installation Pittsburgh and fence supplies offering a wide variety of fence types. 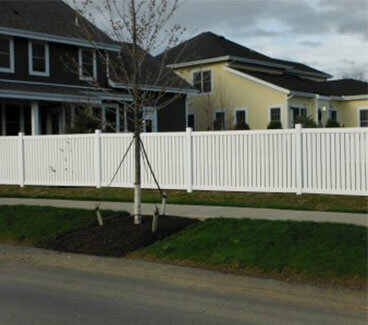 Call our fence professionals today for the best in quality residential and commercial fence installation. Custom Fences For Your Unique Needs! Whether you’re looking for a privacy fence for a backyard or a decorative fence to enhance your curbside appeal, we’ve got your covered! Fence By Maintenance Service can help raise the property value of your home or business with the addition of a new fence. 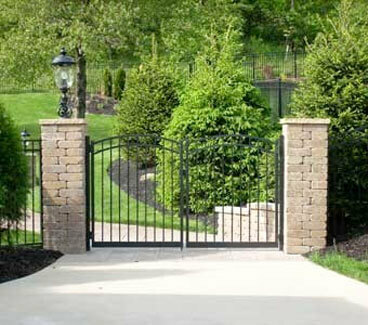 Let our professionals show you the perfect fence style to suit your needs and budget. We only use top-quality products for our installations and our workmanship is guaranteed! 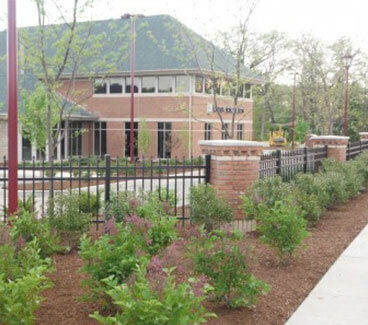 Why Choose Our Fence Services?